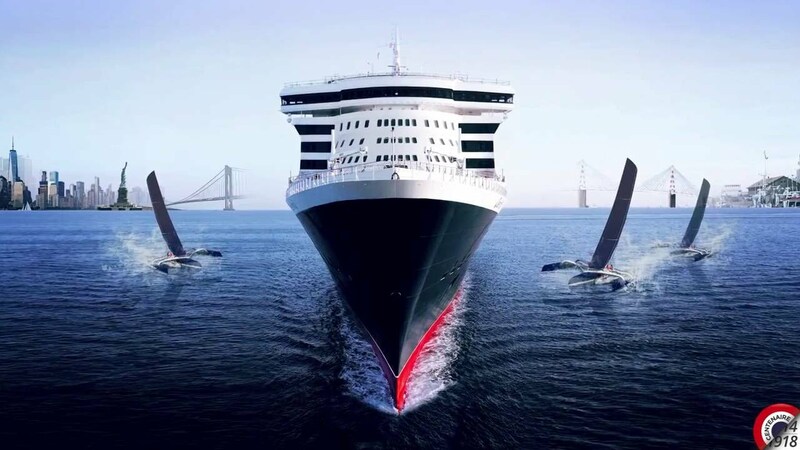 June 23rd, 2017 will mark the highly awaited return of the famous QUEEN MARY 2 in Cherbourg. 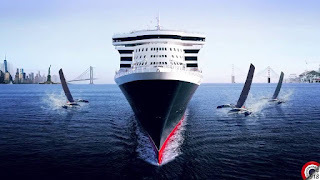 On the occasion of THE BRIDGE 2017, a Transatlantic race linking the Port of Saint Nazaire to New York, between the impressive liner of Cunard Line Company and the fastest trimarans of the world. The boarding of the 2.500 cruise guests will take place in the very mythic Transtlantique Terminal of the Port of Cherbourg. To book your Cherbourg-New York cruise CLICK HERE !! !